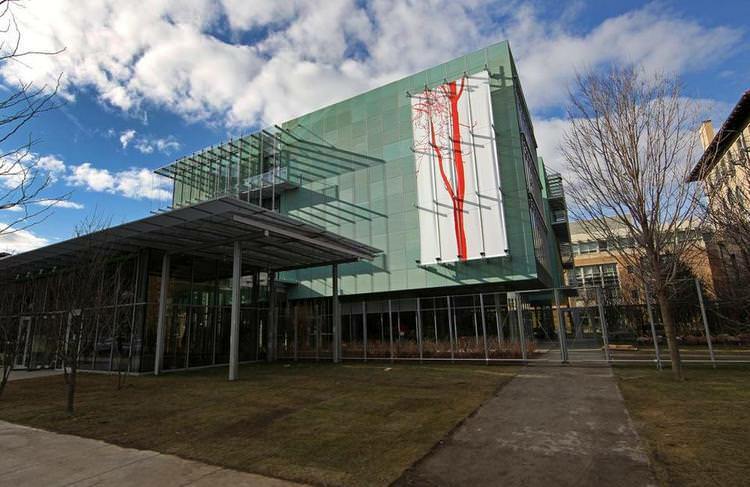 Designed by architecture firm Renzo Piano Building Workshop, the addition to the Isabella Stewart Gardner Museum beautifully enhances this Boston institution’s expanding program. It was completed $3.9 million under budget. What made this possible? A dynamic, respectful relationship between owner and architect. It’s often overlooked how much time and effort is needed to establish, foster, and facilitate the right kind of dialogue between owner and architect. Paratus was hired after the schematic design was nearly finished. The process had started and had faltered. We quickly established the first detailed written program and the first complete project budget. More importantly we worked to create a good working relationship between owner and architect that had suffered during the early stages. The Museum’s original intent was really not to expand as much as to preserve the existing Italianate palace. That preservation required removal of public programs that had encroached on the magnificent original building. As on every project, we managed and attended every meeting between the museum director and Renzo. If you want an extraordinary building, the client must listen to their extraordinary architect, and at the same time, the architect must listen to their client. This respectful dynamic pushes everyone to excel.So when the Gardner Museum said the glass-walled exhibition space was out of scale with the collection, Piano developed a movable ceiling scrim system that allowed the museum to vary the scale of the room. They currently enjoy the perfect 35 square-foot cube for their contemporary shows and they can lower the ceiling to 12 feet for their more traditional shows. They asked for an innovative music hall, and they got music in the round that is both spectacular and incredibly intimate. Each distinctive design element from Piano’s office was the result of a combination of ideas from the owner and the architect. The project faced multiple design challenges, but the most difficult hurdle was the budget. The budget set in our first three months was modified once six months later when the building, by agreement, expanded by 5,000 square feet. But from that point forward we kept the budget constant and, helped by the great recession, we finished in 2012 at $3.9 million under the 2007 budget. Mr. Piano is ubiquitous in the world of museum expansion, and his reputation for inventive but subtle designs made him a better match for the Gardner and its mandate than a bold fantasist like Frank Gehry or Zaha Hadid. His design calls for a new building just behind the museum that is slightly larger but no taller than the main building. Renzo Piano’s latest success, his freestanding addition to the Isabella Stewart Gardner Museum in Boston, is a perfect jewel-box of a building. Although Mrs. Gardner died nearly 90 years ago and had made it abundantly clear that she did not want her museum to be changed in any way, Piano’s magnificent new work can only be explained as a heartfelt response to a brilliant client—or at least the ghost of a brilliant client.